Aftermarket stereo installation? 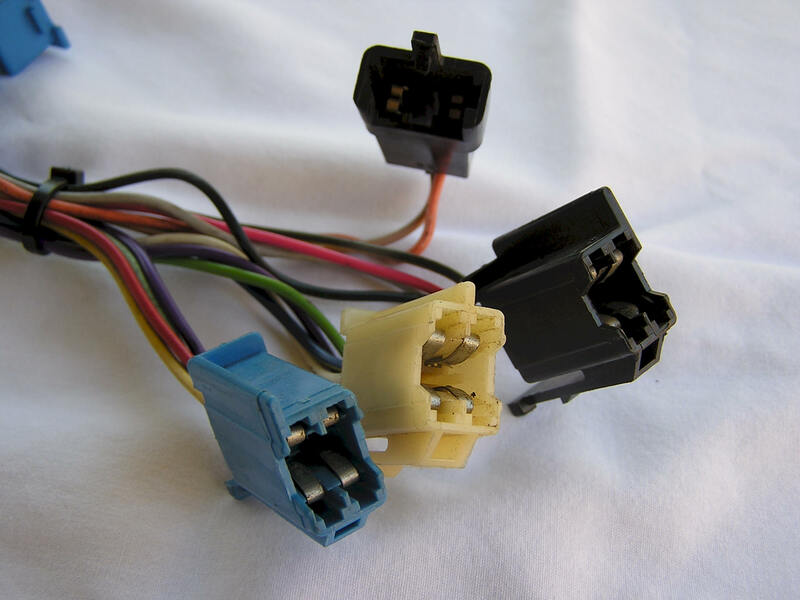 Purchase the aftermarket wire harness! 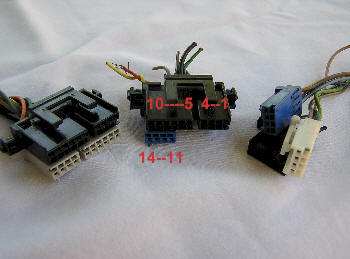 This makes the installation easier, does away with improper speaker phasing and can save a headache. We discourage cutting the wire harness. This section of our website is to help you locate power wires when installing external add-ons and extras. We hope this section of our site is helpful. IMPORTANT - There are two (2) yellow*, two (2) gray and two (2) brown wires in this harness. Locate the +12 volt constant wire first. 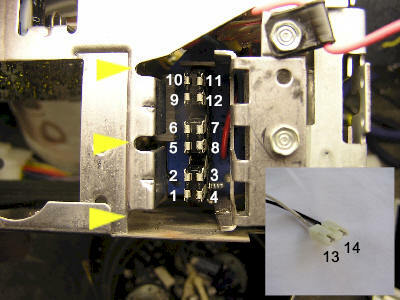 Label it or splice to constant wire on aftermarket stereo first. 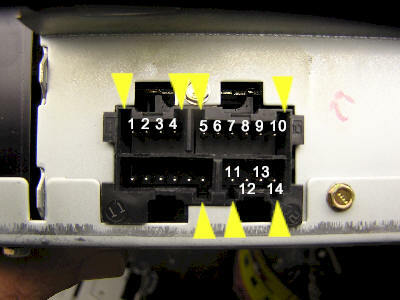 Swapping yellow wires will cause damage to any aftermarket stereo. Check fuses if your unable to find +12 volts. All wire diagrams are not 100% accurate.